PALMDALE – Palmdale Regional Medical Center announced that it has earned The Joint Commission’s Gold Seal of Approval® and the American Heart Association/American Stroke Association’s Heart-Check mark for Advanced Certification for Primary Stroke Centers. The Gold Seal of Approval® and the Heart-Check mark represent symbols of quality from their respective organizations. 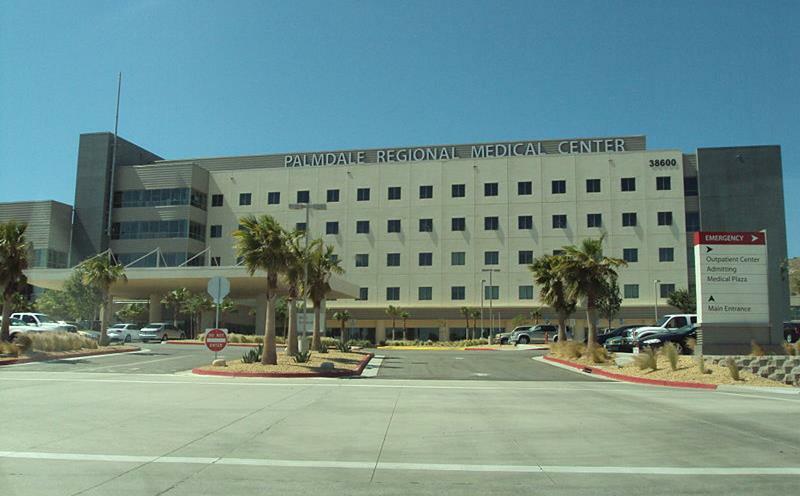 Palmdale Regional Medical Center underwent a rigorous onsite review in September 2018. Joint Commission experts evaluated compliance with stroke-related standards and requirements, including program management, the delivery of clinical care and performance improvement. 3 comments for "Palmdale Regional Medical Center awarded advanced certification for primary stroke centers"
Great job Palmdale Regional. Its good to know you are here given the chaos that continues at the other hospital. What a mess. This is why we have to say No to Measure H. AV Hospital needs to get its act together, and they haven’t even been straightforward about this $525 tax in bond’s disguise.